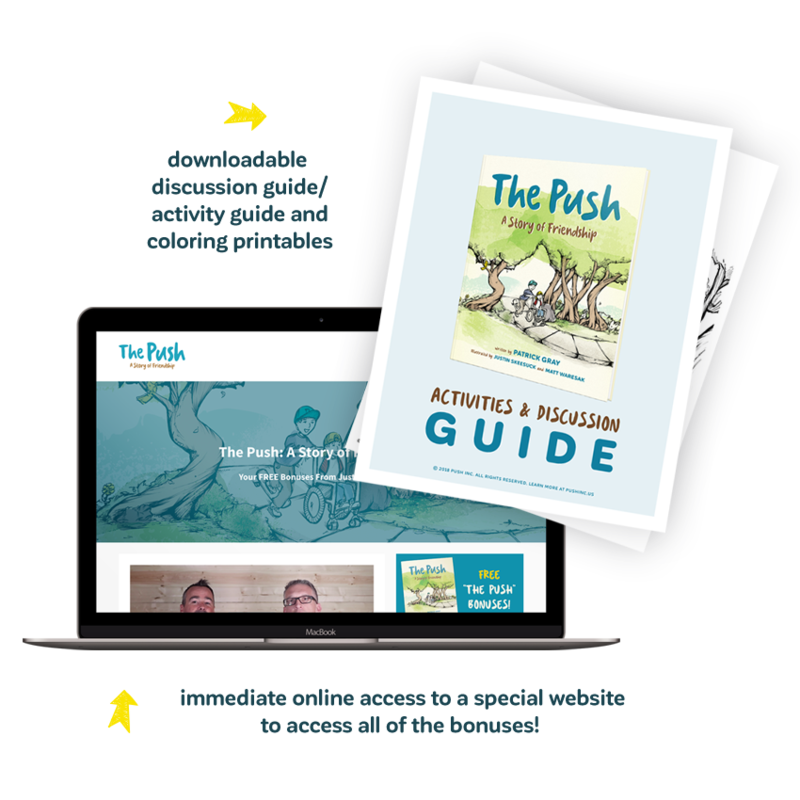 Get "The Push" on Amazon… Get FREE Bonuses! Order The Push on Amazon & Receive These FREE Bonuses! 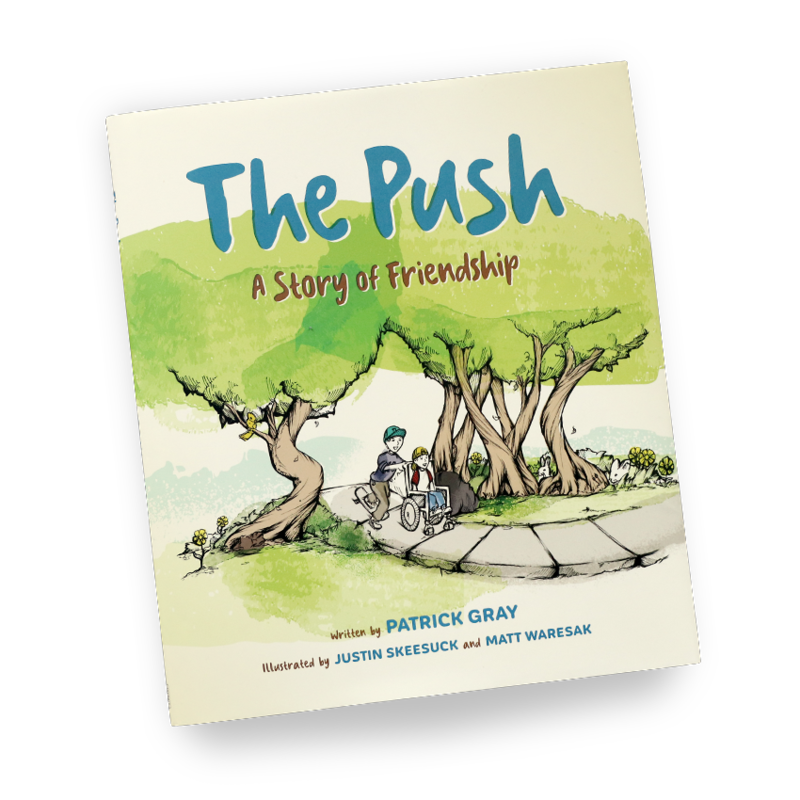 Pick up a copy (or two) of our best-selling children's book "The Push: A Story of Friendship" and receive some amazing bonuses. Order The Push on Amazon today. Amazon will email you a receipt. Get the order number from your receipt and go to "Step 2" at the bottom of this page. Step 1 - Get It On Amazon! Once you have purchased at least one copy of The Push on Amazon.com, click the button below to claim your free bonuses! IMPORTANT: Make sure you have your Amazon receipt number handy as you will need it on the next page! Step 2 - Claim Your Bonuses!